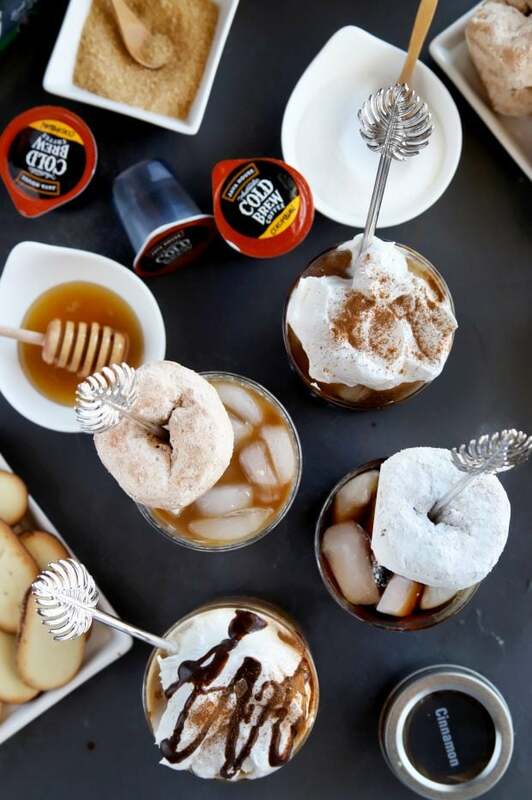 A DIY Cold Brew Coffee Cocktail Bar is just what your next gathering needs to create some serious buzz. 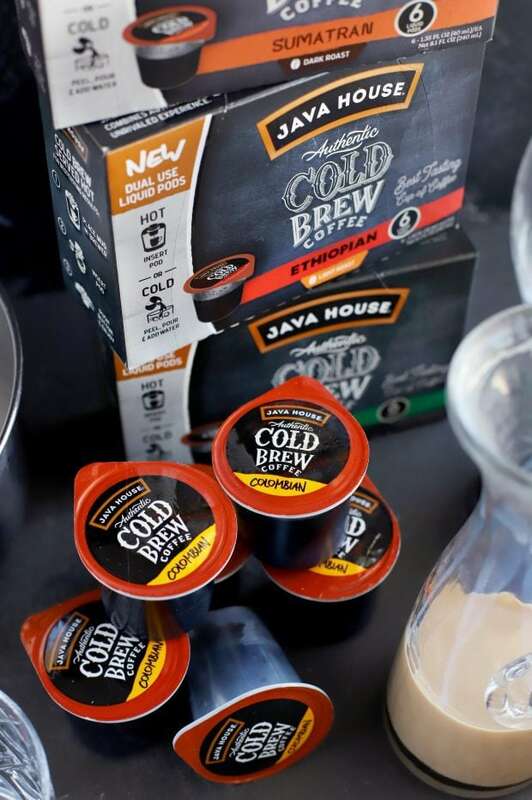 With Java House’s Cold Brew Dual-Use Liquid Coffee Pods, you can encourage your guests to get creative with their concoctions (and you won’t have to worry about brewing pot after pot of coffee). Disclosure: This post is sponsored by Java House. As always, my opinions are my own. Thank you for supporting the brands that support Cake ‘n Knife! Please don’t shout at me for saying that… I can’t help it! It was one of those things I did not enjoy, even in a sugary, dairy-based concoction. As I got older of course, I developed that taste for coffee drinks. I still had trouble simply drinking a cup of coffee. That is, until I sipped on a cup of cold brew. I don’t know if it’s because it’s cold or what the magic of cold brew coffee is. Regardless of why, I just knew that this would be the only way I could actually enjoy the taste of coffee. Which is still true to this day in fact. I can drink cappuccinos and lattes all day long. However, put a cup of regular hot coffee in front of me… Well, let’s just say it’ll sit there. It’s actually NOT. The name “cold brew” comes from how you brew the coffee, instead of how you serve it (i.e. over ice). Cold brew coffee is slowly steeped in cold water. It takes hours to get that signature taste that I know and love. Cold brew coffee is actually a lot smoother. It also has a natural sweetness (this is the main reason I am digging it so much). 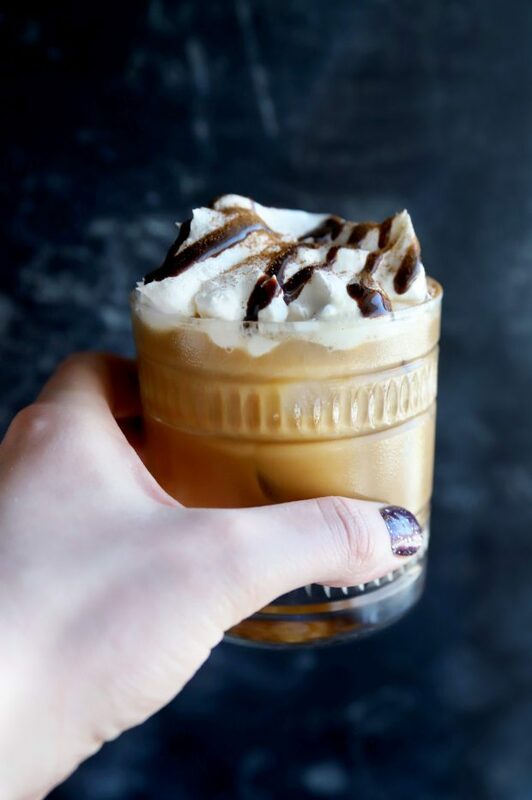 It’s less acidic than traditionally brewed hot coffee, and the way cold brew is made means that you get more of the rich chocolate and caramel notes. This is a difference you can taste and it pairs PERFECTLY when it comes to cocktails. 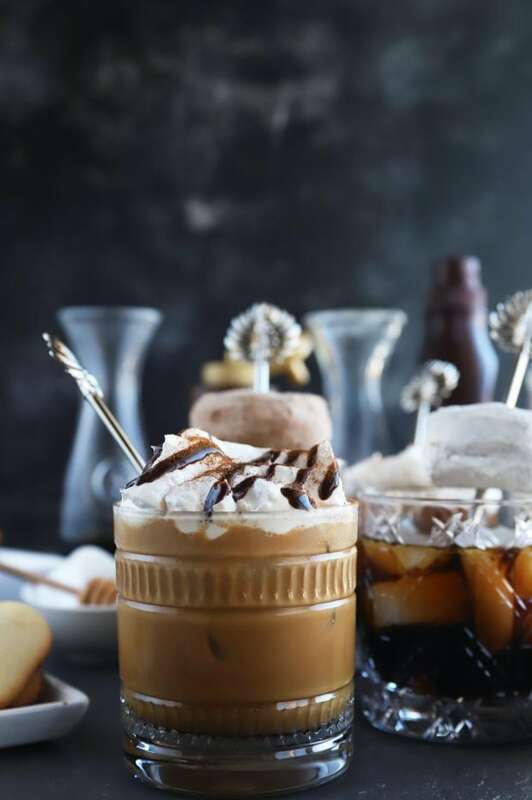 You can’t get a better coffee flavor for cocktails than you can with cold brew coffee. 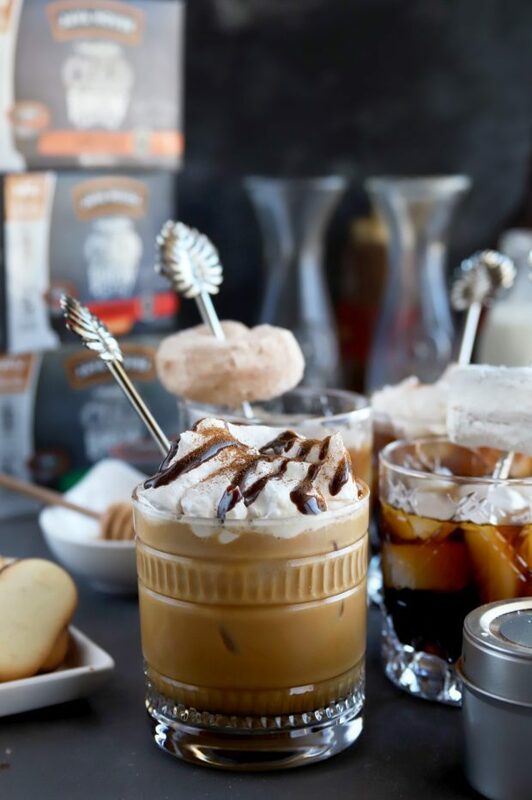 This is why Java House Cold Brew Dual-Use Liquid Coffee Pods are all you need to make this delightful DIY cold brew coffee cocktail bar. 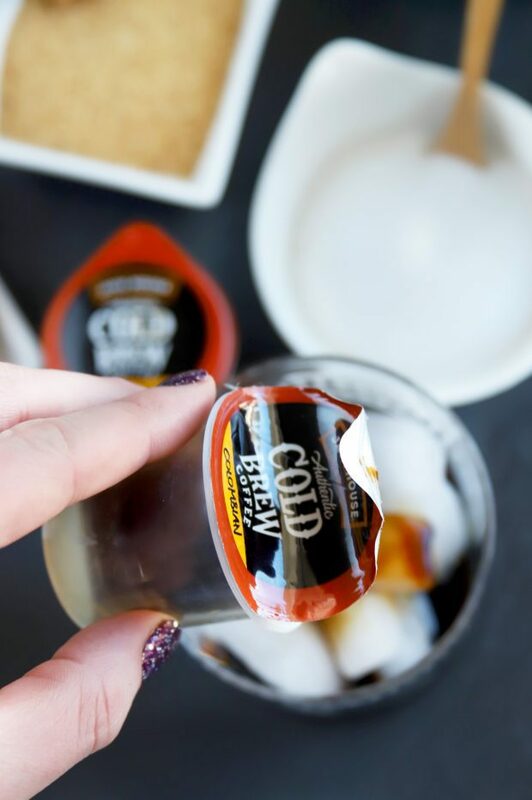 You get all that rich and bold flavor of the cold brew coffee, but in little pods that you simply pour directly over ice. 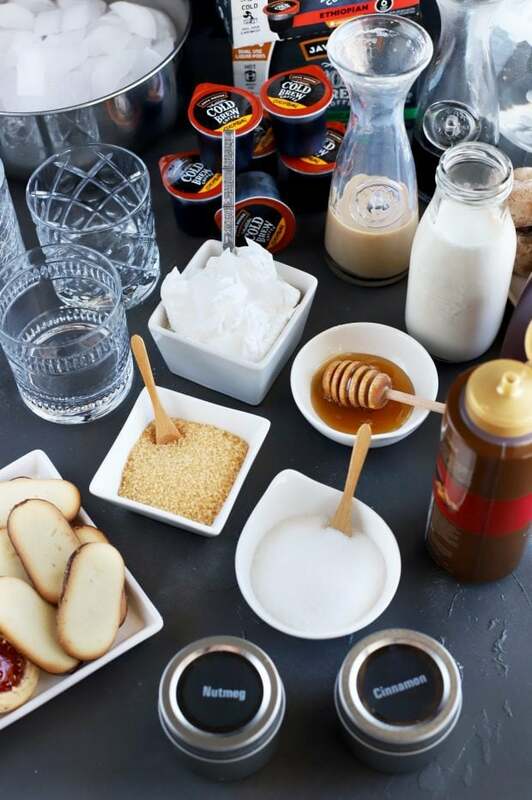 This makes the DIY cocktail bar even better because you don’t have to worry about brewing the coffee at all. Simply leave the ratios noted in the base coffee cocktail recipe below. 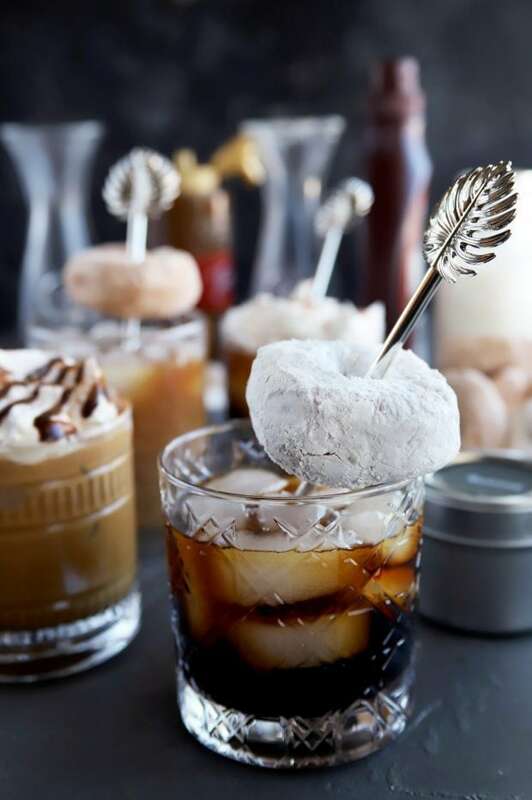 Then your guests can make their own concoctions! There’s not only superior taste with these pods, but there’s also an incredible variety of flavors. I personally like the Sumatran (dark roast) and Colombian (medium roast) so you get a good amount of cold brew flavor in each cocktail. However there is also Decaf (medium roast) and Ethiopian (light roast) for your guests to choose from! All you need to do is set out a bunch of fun options, vodka, ice, and the cold brew pods! You can set it and forget it, so you can enjoy the party yourself. 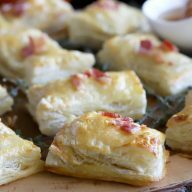 This party bar spread is ideal for brunch but also works for late night cocktail parties or as an afternoon pick-me-up! 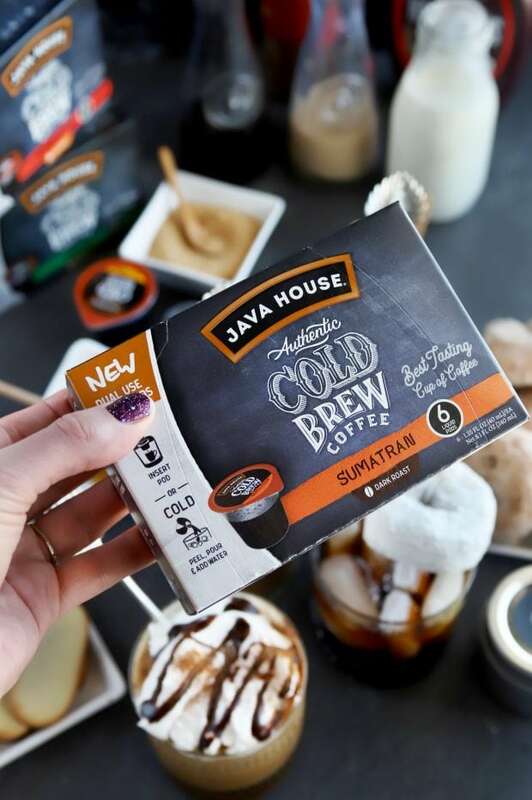 You can pick up your own Java House products at a variety of stores including Walmart, Target, and Safeway! Be sure to check out javahouse.com for a complete list of retailers. 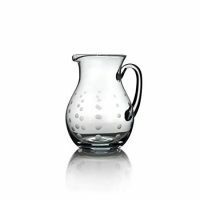 I love the look of this Mikasa Cheers Glass Beverage Pitcher so it’s ideal for serving the cold water you need for this coffee cocktail bar! 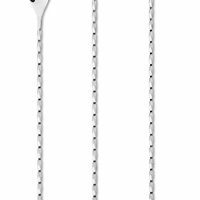 Set out this Hiware Stirring Spoon Set so everyone can stir up their best concoctions. 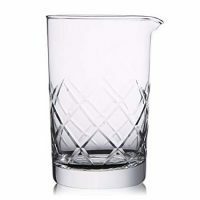 This Hiware Mixing Glass is a classy glass to set out for people to mix up their drinks in, in lieu of using their cocktail glass if they want. To set out all the different elements of the coffee bar, I like to use clean white small bowls and plates. I don’t have the link for the ones you see in this post (they are a few years old), but these Sweese Porcelain Bowls and 10 Strawberry Street White Salad Plates are very similar. Plus they are super affordable! 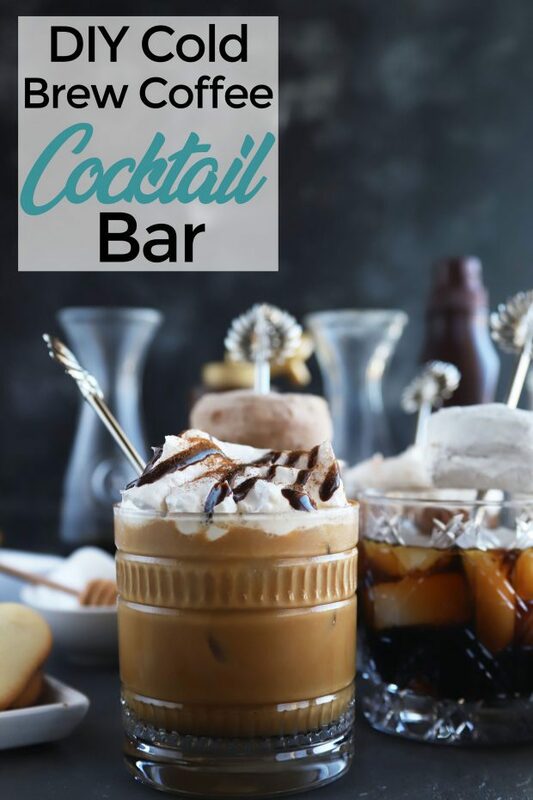 Pin this DIY Cold Brew Coffee Cocktail Bar for later! 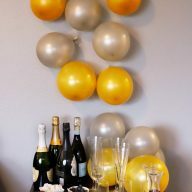 An easy way to for your guests to get a buzz, while also getting creative! 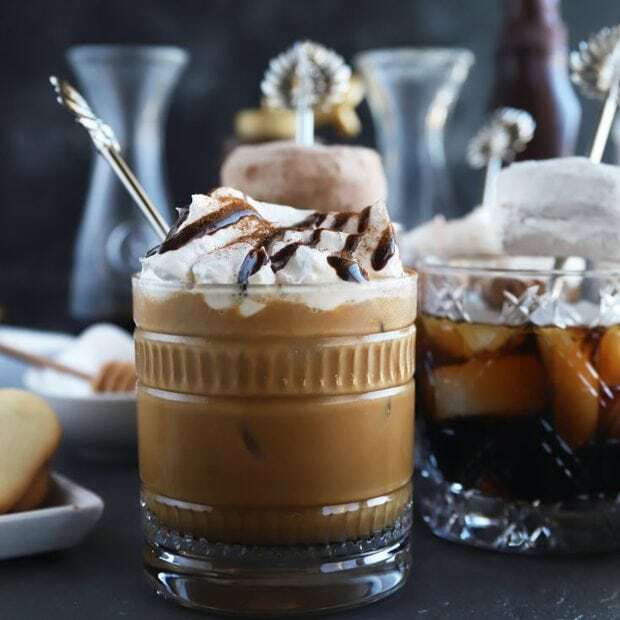 To create the base coffee cocktail, combine Java House Cold Brew Dual-Use Coffee Liquid Pod over ice with vodka and water. 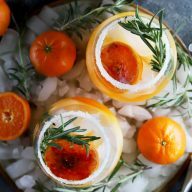 Enhance your coffee cocktail with flavored liqueurs, spices, syrups, and more! This is so fun! 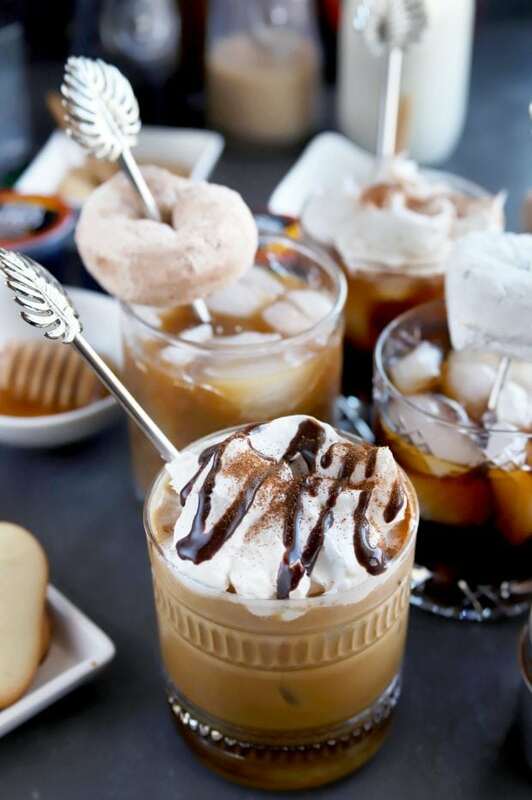 I love the idea of a coffee cocktail bar! 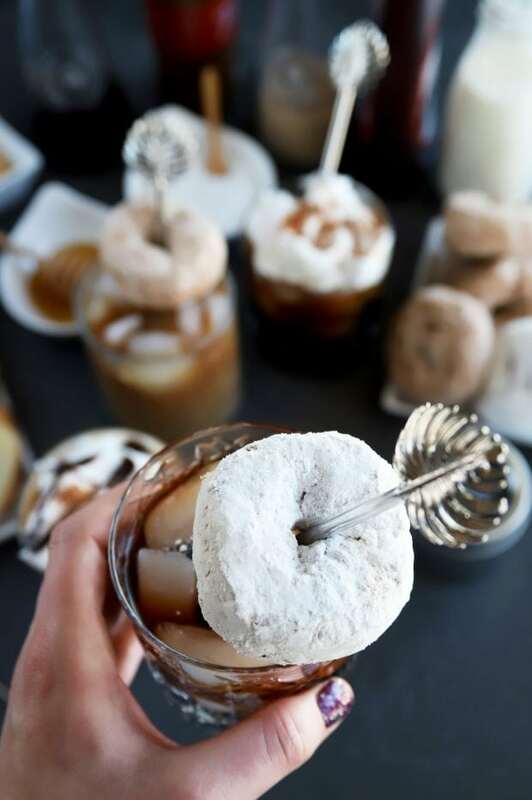 I am totally doing this for my next brunch party. And aren’t those Java House pods amazing? I got some recently and I am seriously loving them. They are so good!